Do you want your child to learn confidence, respect, self-control, loyalty empathy for others, humility and patience? 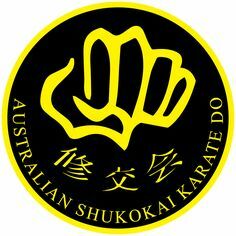 These are all the traits that are holders learn at Australian Shukokai Dandenong. Teach your child how deal or cope in an emergency situation and teaches them how to introduce themselves and deal with strangers. Every week a new theme is taught and this is designed to teach your child valuable life skills as well as having fun and keeping active. Our little warrior program helps to develop basic head eye co ordination as well as motions skills. This helps children reach their full potential in other sports as well such as football, hockey and cricket. 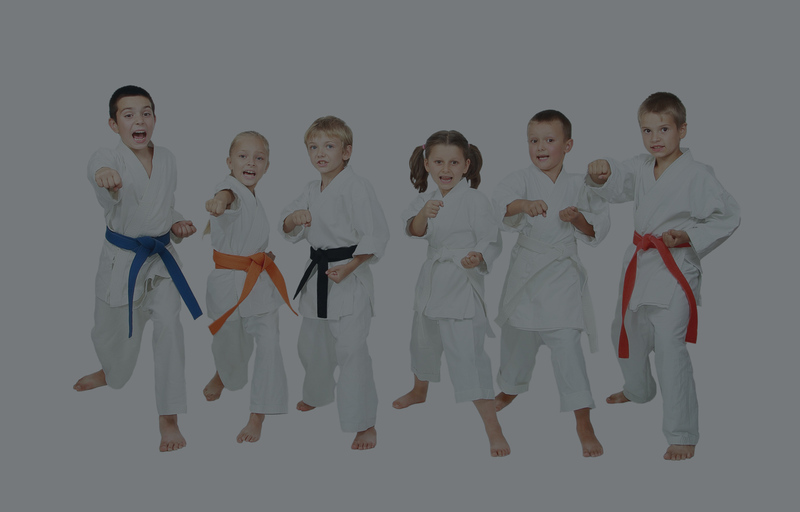 Little warrior program was specifically created for 3- 8 year olds and focuses on life skills, basic martial arts and safety skills. 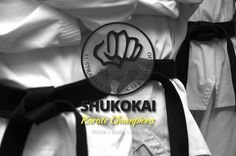 Australian Shukokai teaches your children how to control their body, focus their mind and how to have fun safely. Contact us to book for your child in for a free trial class in the little warrior program. Safe kids make for happy parents. Children tend to listen to people they like, trust and respect. Our highly trained instructors will share vital safety tips and teach children some simple rules of safety. They will learn tips such as safety in numbers and learning to practice habits in their daily life routines. Knowledge is power; we teach children to be cautiously aware of their surroundings. No parent would want their child to live in fear. We believe strongly in helping your child become self confident and capable young adults, who understand right from wrong and will know when to stand their ground and when to run-yell-tell. 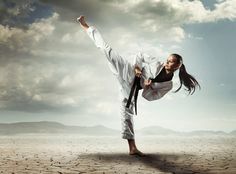 Australian Shukokai stresses non violent conflict resolution and how to deal with dangerous situations, with practical techniques for getting away from a range of situations. Children who learn to defend themselves usually will never have to do so. They learn to walk with confidence and they are less prone to becoming victims of abduction or bullying. Studies have proven that they tend to single out the weakest children. 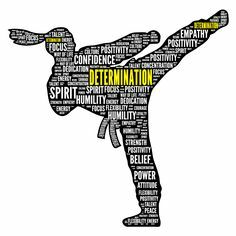 Children that act in a more confident manner are the greatest deterrents to bullies and dangerous adults, so why wouldn’t you want your children to learn karate? 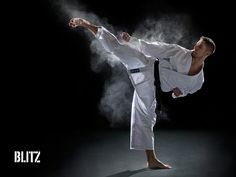 Children who train in karate are more assertive and less aggressive. Just like adults they have a healthy outlet for their energy, and therefore relinquish a lot of stress and frustration through training. Experience your children deplete their energy levels in class and you’ll understand why they’ll sleep well at night. 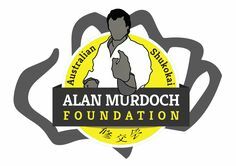 Children’s training at the Australian Shukokai school will help to develop their confidence, self esteem and improve concentration at school as they learn to focus and cope with pressures, which helps them to cope in exam times and life’s stressful situations. 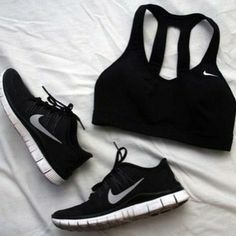 Being active and promoting a healthy life style is our goal for our students. Children are taught there is no such thing as can not, but only a keep trying attitude. Contact us to book for your child to experience our children’s classes today.